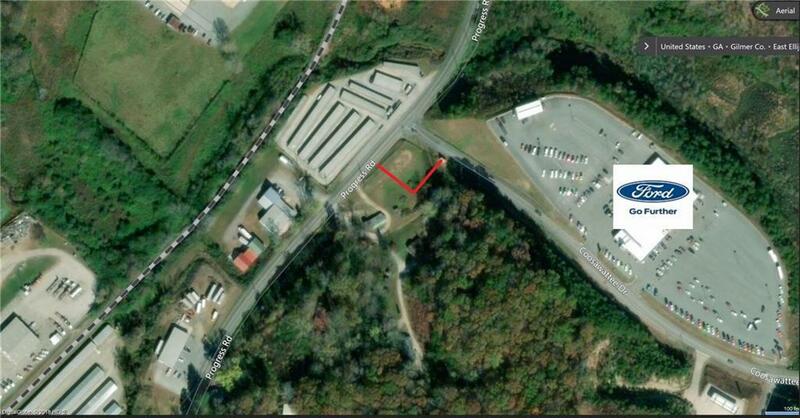 Level, pad-ready 1 acre corner site. Great location for service station, convenience store, retail establishment, etc. Across from Ford Dealership, close to 515.